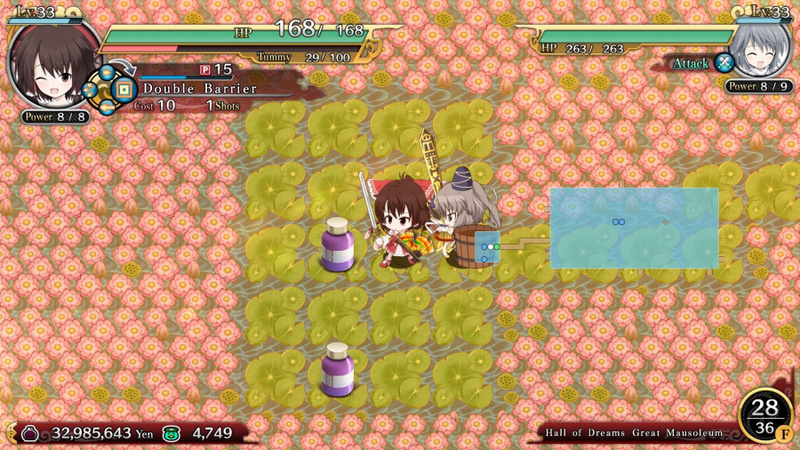 The gameplay in Touhou Genso Wanderer: Reloaded for PS4 is more or less pretty typical Mystery Dungeon stuff, but it's done quite nicely with very few of the traps or shortcomings of the genre. The problem is, that it never tries to do anything new and as a result feels like a solid, yet somewhat stale game in this regard. The controls are intuitive and easy to learn which is always a good thing in our opinions. As for the battles, they are fast paced and easy to figure out, but mastering some of the nuances can take a few hours. The battle system is quite solid overall. The story and characters are extremely weird albeit in a very endearing way with bizarre plot-twist and excellently quirky characters! The game is breathtakingly beautiful visually with detailed characters and a colorful and lush world. The enemies are just as gorgeous, while the visual novel style storytelling and handful of CGI cut-scenes are superb. The soundtrack and Japanese voice acting are great though we'd have liked to see an option for English voice overs, but otherwise we thoroughly enjoyed the game's presentation! 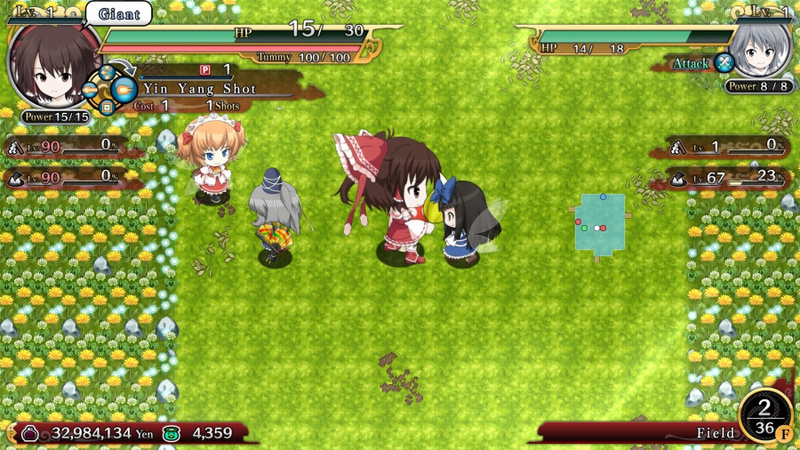 With a solid gameplay and story, great controls, and a superb audio-visual presentation, Touhou Genso Wanderer: Reloaded is a solid game that worth checking out if you enjoy mystery dungeon titles, however the game does lack a bit in creative and unique gameplay and it's pretty expensive to boot. 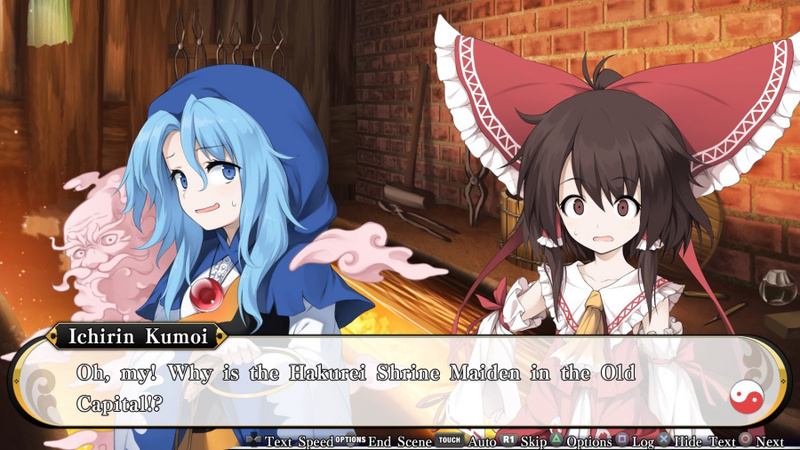 Overall, however we did enjoy the game and as such we give Touhou Genso Wanderer: Reloaded for the PS4 a solid level of recommendation. Good job on reviewing this. @Pennsage Thanks! And thank you all for your feedback! 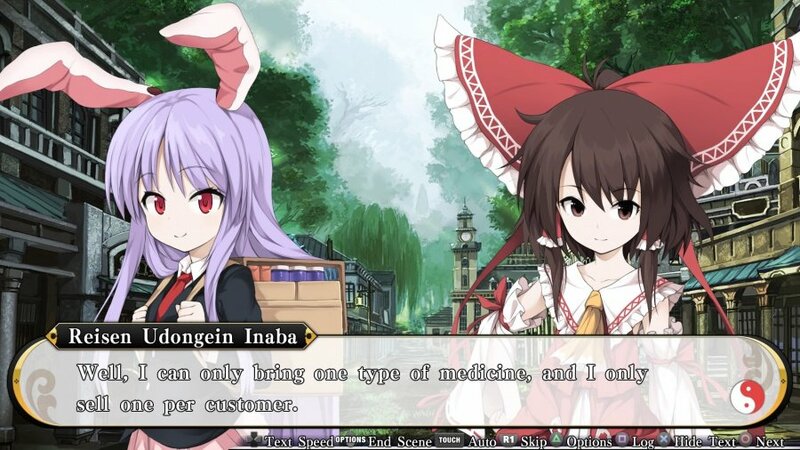 Touhou lovely such nice review. @Warlock in love @ShanaNoShakugan You guys are awesome! Thanks!